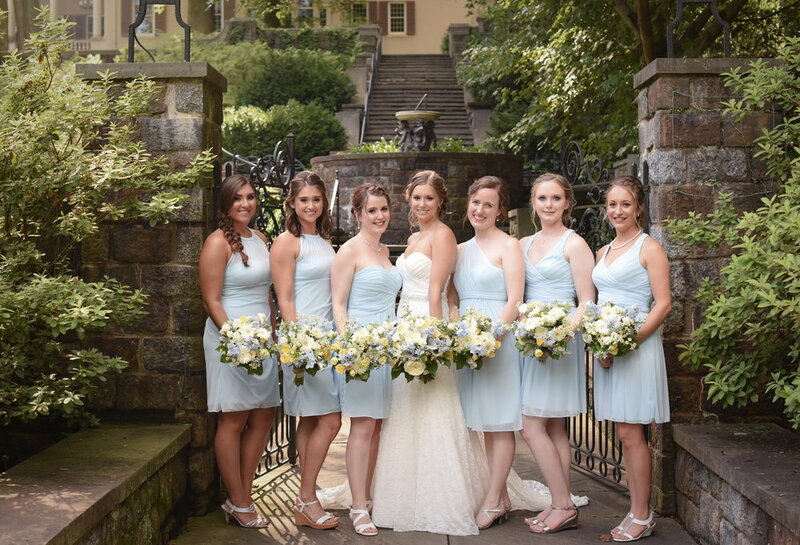 Every year we have several weddings at Winterthur Museum & Gardens, it’s one of our favorite Delaware wedding venues. Why we LOVE this Summer Winterthur wedding is a lot about the spirit of the bride and groom, Carly and John Henry. Even though it was steadily raining they decided to hold their ceremony outside beside the reflecting pool in the rain! 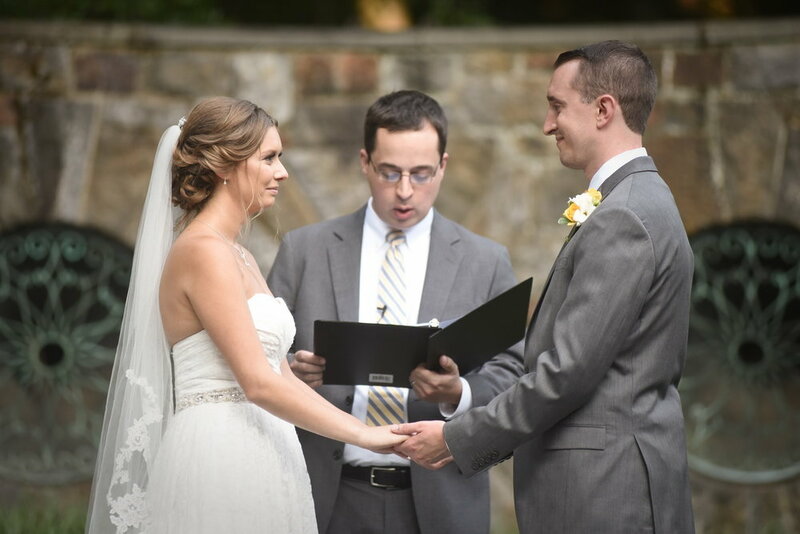 Check out how happy everyone is during their ceremony. Winterthur supplied umbrellas for each of the guest! Really a ceremony in the pouring rain is memorable and beautiful. Don’t you agree? 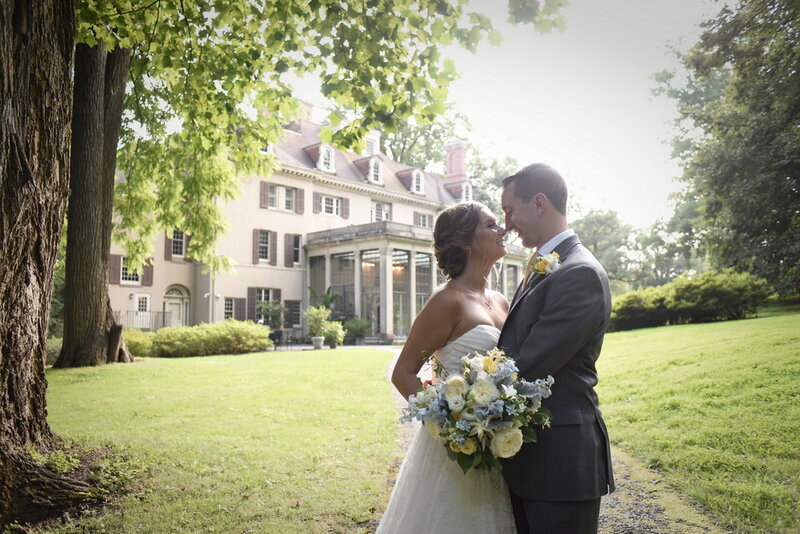 Did we mention that we LOVE Delaware Garden weddings? Greenville Country Club is one of our favorite garden spaces in Delaware for an outdoor ceremony and a tented reception. We LOVE Janine & Michael’s garden wedding with all the gorgeous details and beautiful people! 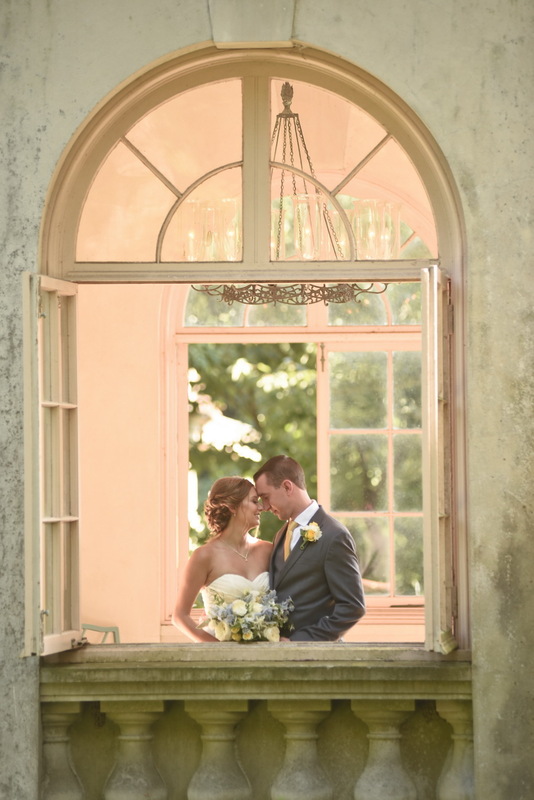 Want to have a sneak peek at a few of Kerry Harrison Photography's most recent Delaware weddings. The sample weddings above have a just few images in each wedding gallery. Below are links to FULL wedding galleries from 3 of our favorite Delaware wedding venues. Please click on the images below to view. If you want to view a full wedding from your venue, just ask!